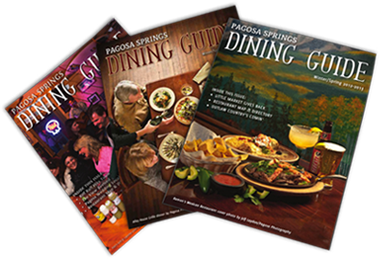 AdWorks sells, designs, and distributes over 25,000 copies semi-annually of the Pagosa Springs Dining Guide. It is the complete handbook to the dining options in Pagosa Springs, featuring a comprehensive directory and map, and menus from anywhere and everywhere. 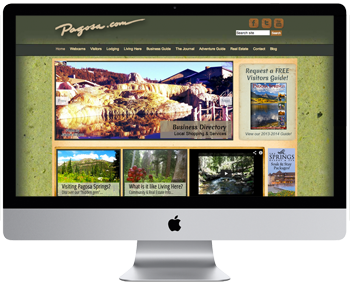 AdWorks maintains Pagosa.com, a high-traffic website that deals with all facets of Pagosa Springs and is visited by tourists and locals. 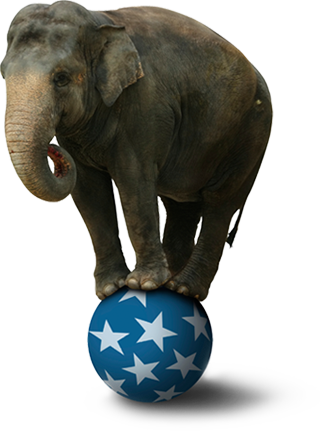 AdWorks manages contributors to the website including editor, web developer, and bookkeeper and is responsible for adding and maintaining its content and selling advertising.